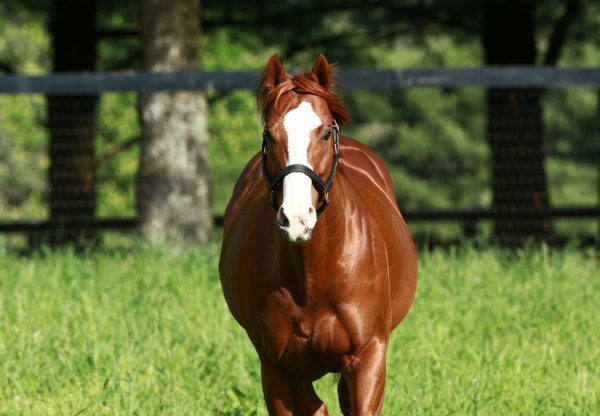 Talented filly I’m a Chatterbox (2f Munnings x Chit Chatter, by Lost Soldier) showed plenty of fight to score a narrow debut win at Keeneland on Wednesday. Prepared by Kenny McPeek, I’m a Chatterbox stalked the favourite for much of the race before surging past that filly and then holding off a late challenge from another rival to win the seven furlong maiden by a head. 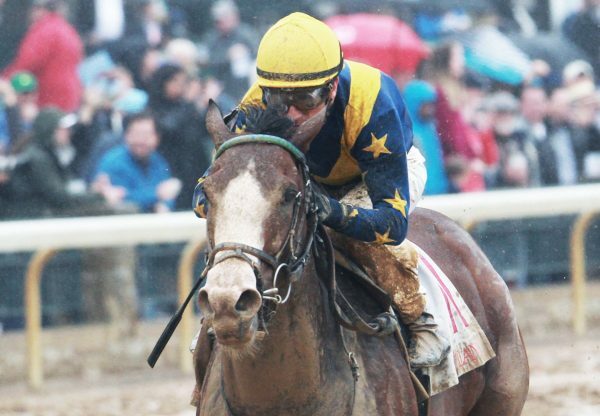 A homebred for Fletcher and Carolyn Grey, I’m a Chatterbox is a half-sister to two stakes-placed performers in Pegasus Again and Lady Bear from stakes-placed Chit Chatter. 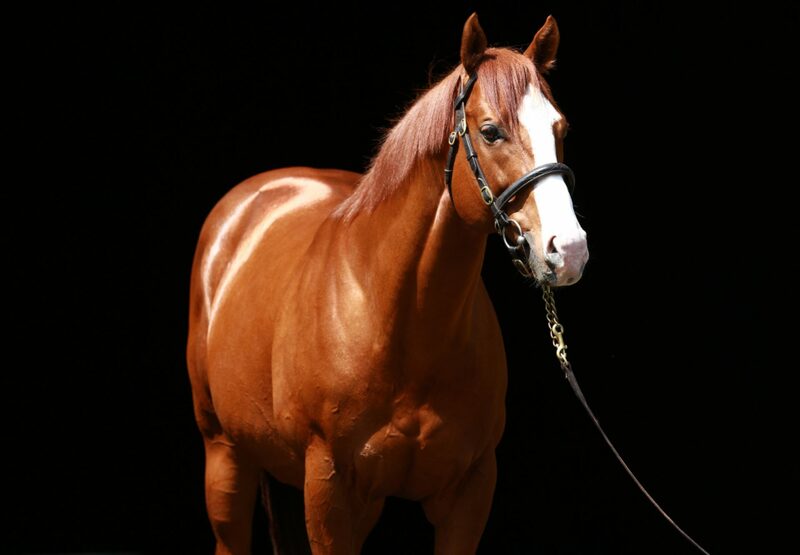 I’m a Chatterbox is the 12th first crop winner for exciting young sire Munnings.